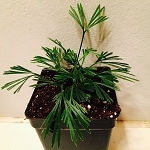 This rare little fern has tiny fronds that stand only 2"-3" tall. The finely dissected fronds are viviparous as they produce new plantlets at their tips. Also slowly creeps along a wiry rhizome. Likes high humidity and low/medium light. 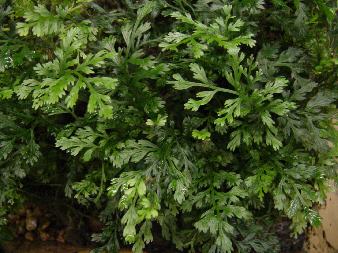 Formerly known as Edanoya difformis, native to Asia, Malaysia. LIMITED!! !